My fellow kiteboarder, Bill, left his white pump (probably Cabrinha) with a pressure gauge (probably Slingshot) at Sunset Beach on Saturday April 2, 2016. If you found it, send me a message and I'll put you in touch with Bill. He's not on FKA. "I LOVE the smell of WIND in the morning... Smells like..... KITING!!" 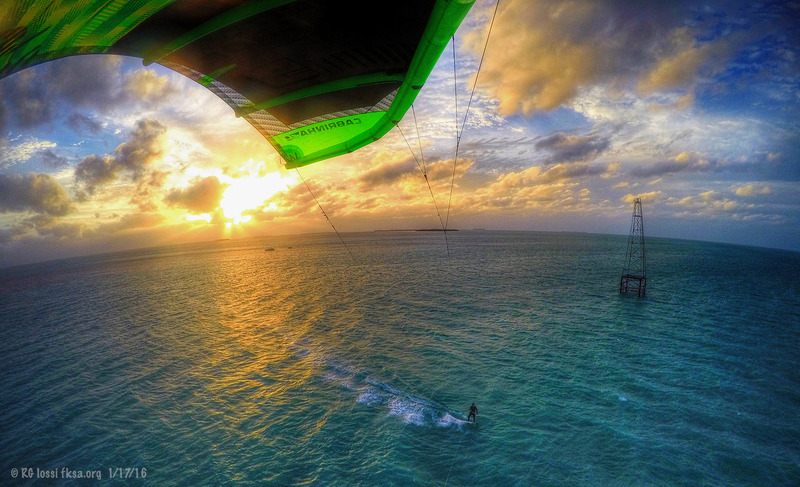 "The biggest drawback of kiteboarding is the adverse effects it has on getting anything else done."